Results of the DAWN trial expand the beneficial role of stent retrieval therapy for acute ischemic stroke beyond the conventional time window. 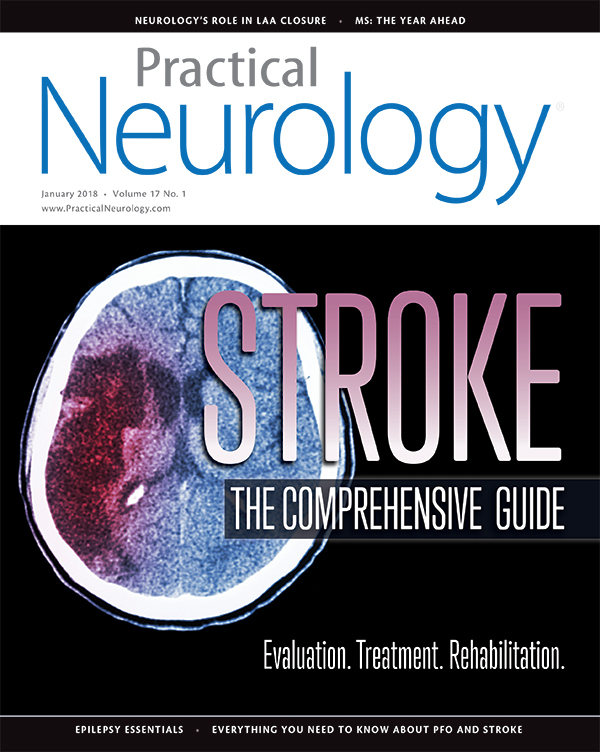 How neurology plays a central role in determining cause and treatment of stroke. What neurologists need to know to ensure optimal patient selection.